Everyone sometimes needs a fresh coat of paint in their lives. 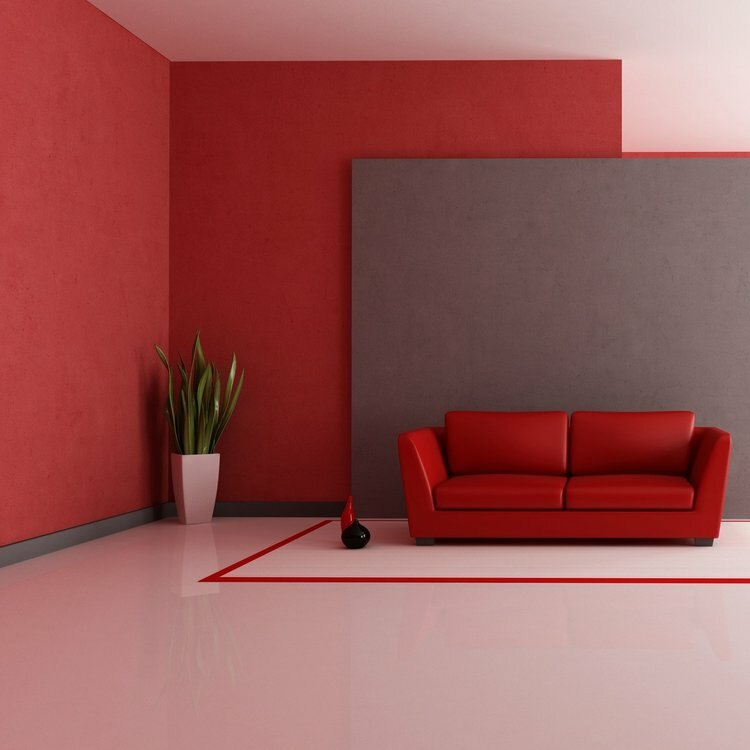 With professional and courteous staff, we will take care of everything from properly masking everything in your house to drying. All you have to do is sit back and relax and enjoy your newly painted house. 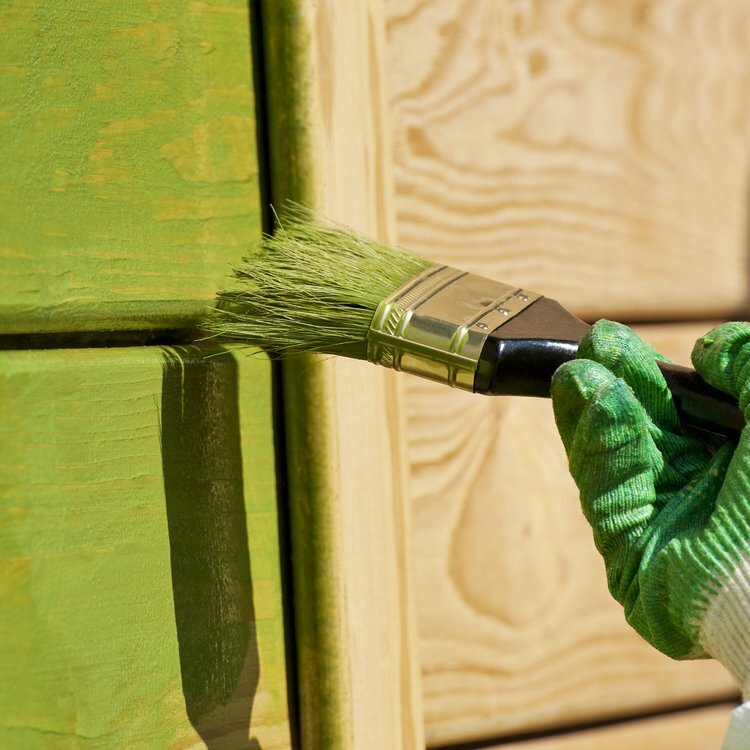 Outdoor painting can be a hassle if you do it yourself, however, you have to deal with all the elements. Let’s face it wind, dust and moisture are here throughout the year in our little northwest area. Let us help you avoid a lot of problems.